The Peer Support Centre (PSC) is a student-run service of the Students’ Society of McGill University (SSMU). 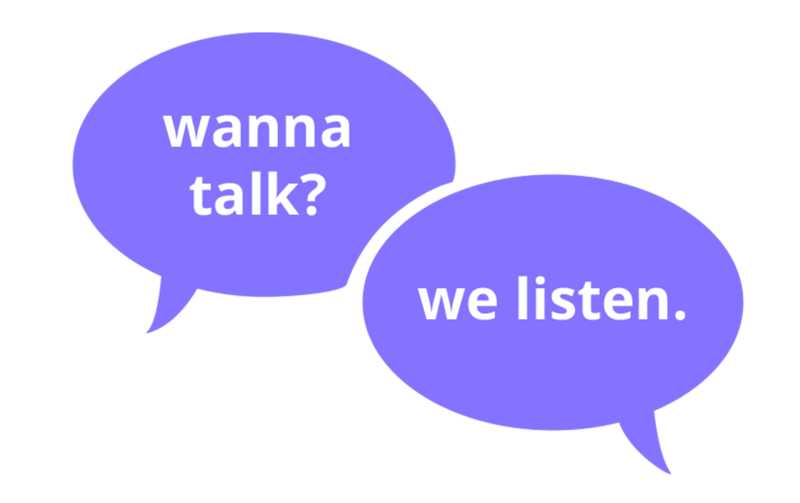 We provide free, one-on-one, confidential and non-judgmental peer support and resource referral to all McGill students. Our student volunteers receive over 40 hours of training, and are dedicated to providing students with a safe, empathetic and empowering space to talk and be heard.